We offer a wide range of Soldering and Desoldering productsfor our valuable customers. Dealing in all types of packages like Through-hole and Surface Mount. Kindly send your requirements for best quotes. 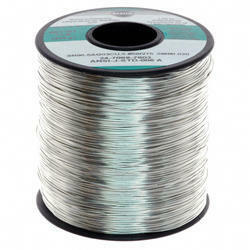 We stock all values of Solder Wire in our regular inventory.We can supply this item in bulk and at very good price.If any requirement kindly revert back with your enquiries. 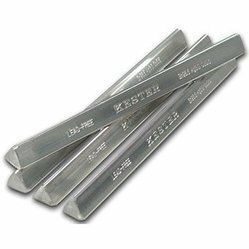 We stock all values of Solder Rod in our regular inventory.We can supply this item in bulk and at very good price.If any requirement kindly revert back with your enquiries. Looking for Soldering and Desoldering ?